What is a Certificate of Title? 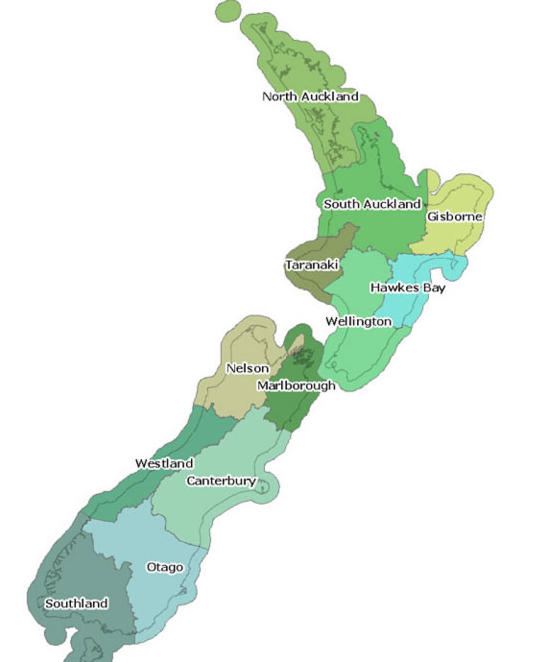 What are the Land Districts in New Zealand? A Certificate of Title (which is also commonly referred to as: the Title, Land Title, CT and/or COT) is a legal document that identifies the legal owners of a property and also identifies the key facts in relation to the property, such as: land area, the legal description and any restrictions on the property (ie mortgages, encumbrances, covenants, easements, right of ways). The Certificate of Title is identified by a number (called the land title number, identifier, certificate of title number or CT/COT number). This number will usually be a series of numbers such as 34567 or 897625 or it will look something like the following: WN516/98, OT17A/765, or MB23C/987. The first two letters denote the region in New Zealand where the title is located. This reference is the older way to identify a title, so new titles will usually be a series of numbers. The legal description listed on the title can also vary greatly. Commonly a legal description will contain a Lot Number and a Legal Description number so it will look something like the following: Lot 15 DP 34567 however, older legal descriptions are varied. In place of a Lot number there could be a Section, Accessory Unit, Block or Unit number such as Accessory Unit 1B and Unit 1 on DP 12356. In the place of a Deposited Plan number there can be the following references: Survey Office Plan number, Block number, City of …, Parish of …, Suburb of … or Township of … . Some examples of Legal Descriptions are: Lot 65 Dro Blue 2, Pt Allot 2 Sec 11 Suburbs of Auckland, Lot 5 DP 81579 and Pt Lot 2 DP 125985 and Flat 1 DP 134675 on Lot 1 DP 1287663. When ordering a title from Cheap Titles, you can use a property address or you can use a title identifier number or legal description. It is also helpful to add your phone number, including area code into your order (there is field to add this to) as this will help to resolve any problems with your title order request more quickly.